Today, Bing is adding support for AMP pages in their iOS and Android search apps. 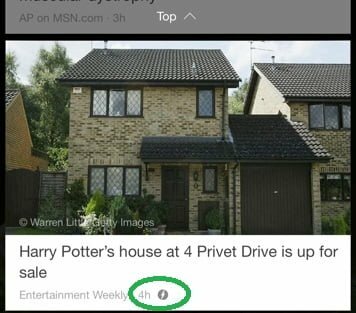 The implementation is pretty much the same as Google – when you search for something, the Bing app will see if the results have AMP pages associated with them. The process to check for AMP pages happens in the background; if a page has an AMP page associated with it, you will see the AMP icon next to the search result as in the photo below. Tapping on the result will open the AMP page. In its announcement, Bing also says that having an AMP page does not affect the page ranking algorithms – which is great for websites who would rather not jump on the AMP ship just yet. Just three days ago, Disqus – a 3rd party comments platform for websites – also added support for AMP pages. While AMP introduces a massive boost to speed on mobile devices, it also reduces the web page size to do so. This means less data is used for AMP pages – which can translate to a cheaper internet for places where data costs are exorbitant. The initiative not only builds a faster internet but also a cheaper one – while being open source.